This is all about a mate of Jake & Jeds. His name is Rob and we have been on the look out for a Syncro camper for him for a while. He was straight in there when as luck would have it a Westfalia Syncro came up for sale with an obscure high top roof, with that in mind the van was bought and that high top roofs days were numbered. 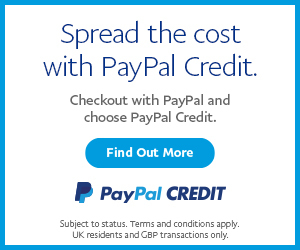 We are already a couple of videos along with this but this is the first video in a series we are in the process of making on the project and we are excited to share it with you all…. Robs Westy Syncro is now stripped down and ready for the fella who sprayed Jakes van and wielded behind the fridge unit in Jeds van, to work his magic. The sprayer (a fella called Pete) was kind enough to let Jed and Rob strip the van down to save some money doing some work themselves. Please note the loss of the hightop and the new pop top fitted. WOW!!!!! The Westy has now had its new coat of paint and looks great. Hopefully tomorrow it will be all be put back together again. Part three of Syncro Shopping, a series of short video’s on the rebuild of the ultimate in camper vans. This VW Westfalia Syncro is owned by LHD Rob but we are all chipping in to help him and the van along. The van has now been re sprayed and welded and a solid base for the next stage of developments. This update is where its up to now…. Part four of Syncro Shopping, The Syncro Shopping Westy was driven one hell of a drive from London to Scotland for a new 1.9td engine transplant. Jed was riding solo and with nobody to talk to he only had his camera for company…. 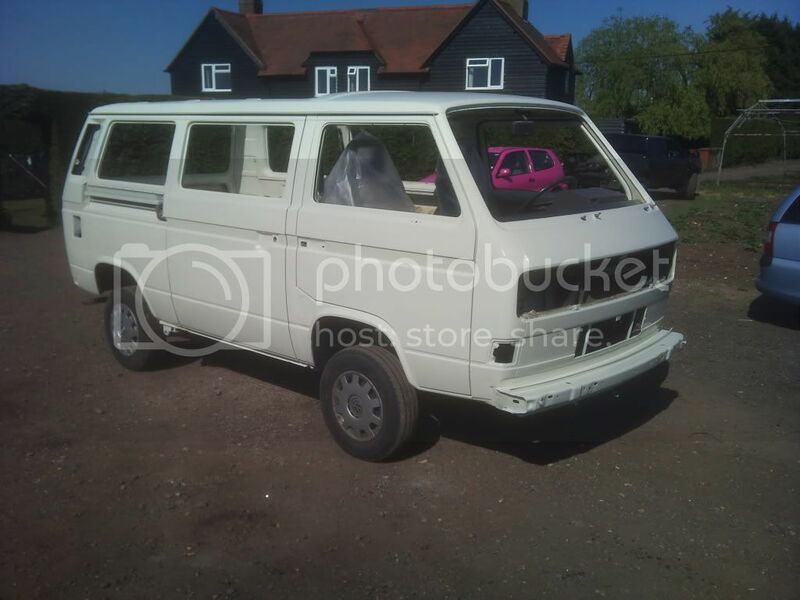 This entry was posted in campervanculture.com, Video and tagged buying, buying a syncro, camper, campervan, finding, furniture, hightop, interior, poptop, purchase, t25 vanagon, t3, westfalia, westy on April 20, 2011 by jed@CampervanCulture.